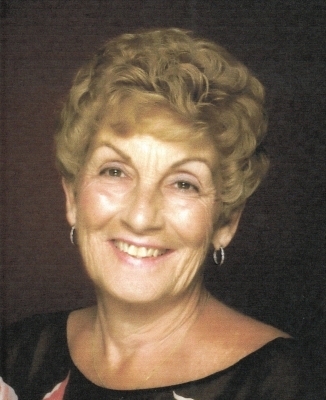 Barbara I. Knudsen (nee Miller) age 67, died June 4, 2015. Beloved wife of Christopher of 27 years; mother of Gerald David Miller; grandmother of Gerald Casey Miller and Abigail Mae Landreth; beloved sister of William Miller, Kathy Winningham and Dale Miller. The family will receive friends THURSDAY, JUNE 25TH. AT 1PM with a memorial service at 2PM at Rocky River United Methodist Church, 19414 Detroit Rd., Rocky River.